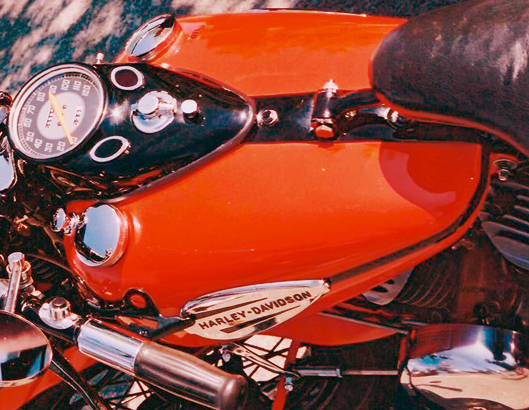 Classic and vintage bikes are on display in our annual Show 'N Shine. ﻿All motorcycles MUST have and show proof of current and valid insurance to be eligible to enter the Show 'N Shine. NO custom paint jobs or heavily modified bikes will be allowed. There are NO early admission privileges with a Show 'N Shine motorcycle. We reserve the right to disqualify any motorcycle from the Show 'N Shine. 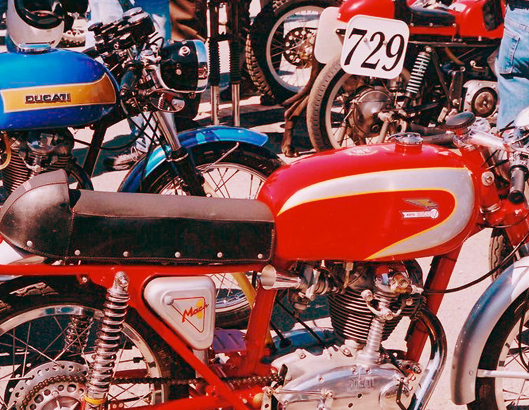 The 2019 show has been cancelled the next Classic Bike Swap Meet will be held in 2020 at the AGRIPLEX building in the Cloverdale Fairgrounds. View Map. NO custom paint jobs or modifications allowed. We reserve the right to disqualify any motorcycle from the Show 'N Shine. The protocol to register your bike in the Show 'N Shine. We do not take pre-registrations for the Show 'N Shine. There is NO early admission privileges with a Show 'N Shine motorcycle. The procedure is all done the day of the show. I recommend you be at the admission gate by 9:30. When we open at 10:00 am you MUST pay your regular admission and get your hand stamp. Proceed and we will have a Show 'N Shine registration table set up. To register you must show your hand stamp! We take the first 50 bikes and/or cut off the registration at noon. All bikes must stay in the judging area until the awards at 3:30 pm. So come on and show us what you got. Thank you for your interest in our event and the best of luck for an award.